Rewind four years to a moment when I was a new Mama and trying to find remote design work so that I would be able to stay home with my tiny lady, but also enjoy the fulfillment of earning through art. I was on Craigslist daily. And not just the one for my city, also for New York, Los Angeles, Maine, Atlanta and New Orleans (because it’s magical). I responded to as many posts looking for artists as I could. I landed a slew of repeat clients this way…several of whom I still work for. One morning, perched cross-legged in my desk chair with the wee one napping in my lap and the dog sprawled out in the sunlight, I applied to a post for a production designer. The company was based in New York. I wrote a thoughtful response to the post about why I felt qualified, attached my resume and a link to my website. Kate responded. She was warm, excited and kind. And she had a job for me. I took a sip of coffee and replied that I had time that day to get started. She had calendars already designed, and needed someone to fill in December’s activities for a senior living facility to print and distribute. It wasn’t design related, but I knew I could do it and I had the software needed. My daughter slept, woke to eat a bit, and slept again in my lap while I finished the calendar. I checked and rechecked to make sure I didn’t have errors. I sent it back to Kate. I played with my new baby. The next day, Kate had another project for me. This time it began with a question. “Do you have any experience with website design?” I honestly replied to her that I could easily design how it would look and work, but I didn’t have the proper skills to execute the coding. I had built a few sites in Dreamweaver, but my abilities were limited and I didn’t feel confident coding responsive webpages. I waited for the reply that the next project wouldn’t be a fit for me. But that wasn’t what she said. Actually, she had a talented coding team and needed a designer. She outlined the project for me and asked for a quote. I was excited and hopeful. My daughter began eating real foods and walking. She began climbing and running. She started saying words, and then full sentences. Yesterday, she drew a page of multi-colored H’s, which is the first time her art has purposefully reflected writing. I have seen all of it because I have worked for Kate and Leuridan Labs from almost the start of Leah’s life. Through the projects Kate has given me, I have become a much better designer. I have also become a better problem solver and I have become more efficient. I love to work, and I always have, but when the work is something you can be excited about…it really doesn’t feel like work. Kate has given me the opportunity to work for huge clients, like Di’Addario, KIA and Benefit Cosmetics. She has also allowed me to create websites for companies ranging from healthcare to real-estate and e-commerce, and from lawyers to artists and education. And it isn’t all website design. 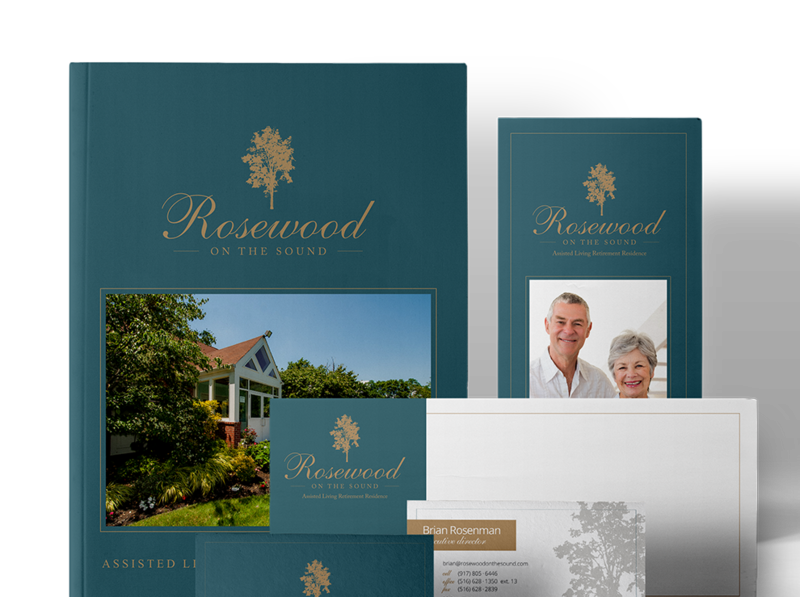 Kate also allows me to design brochures, booklets, apps, business cards and a slew of other print projects. 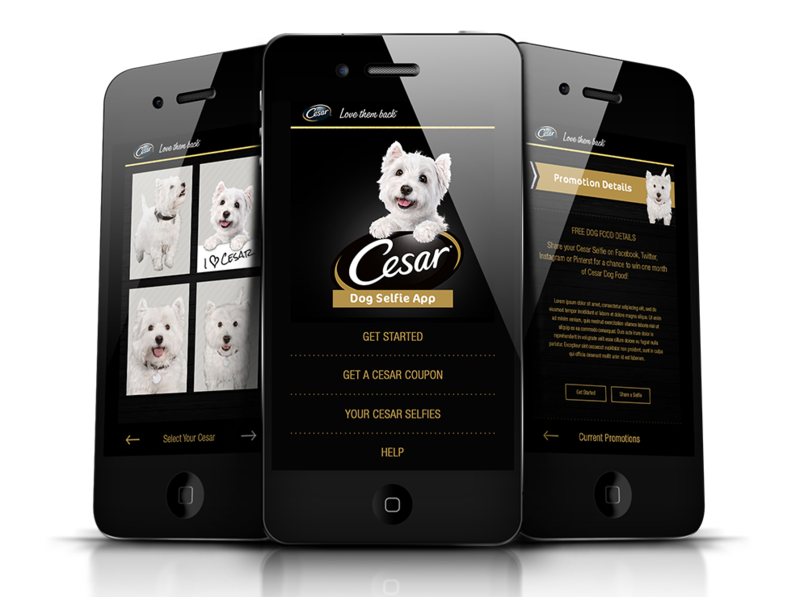 Also, I have been able to do a few videos and animations for her clients which is always a great adventure. Kate asked me to come up with a redesign idea for the Leuridan Labs website. 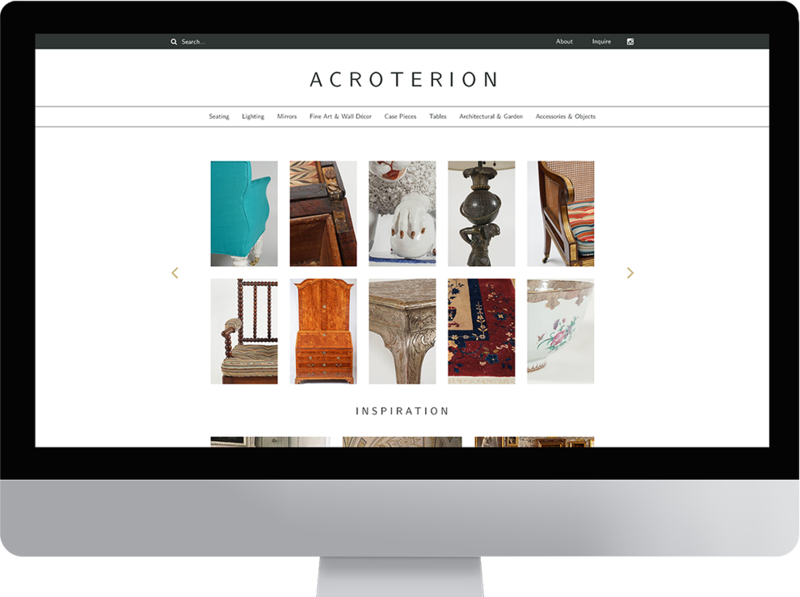 She wanted a portfolio site to feature all the work that we had done in the last three years. It became live a few months ago and I asked Kate about sharing it. She graciously told me that I was always welcomed to share the work I did through Leuridan Labs, and this was a greater gift than I think she knew…since so much of my work comes through her. So, please take a moment to look through the Leuridan Labs site. 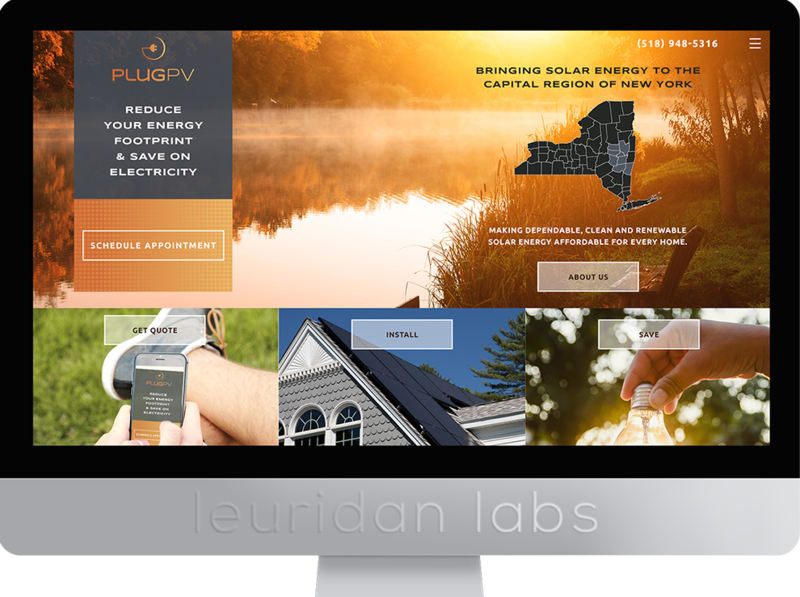 If you are thinking about creating a website, or coding an app or getting your current site revamped or configured better for SEO, Leuridan Labs is one of the most wonderful companies to work with. I am so grateful and so lucky to work for Kate. Sending you the warmest of virtual hugs Kate, and all the love. Thank you for being such a big part of my little career.